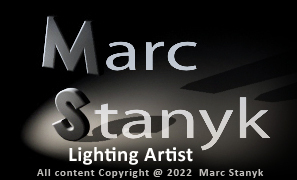 Stereoscopic images created at Sony Picture Imageworks by Marc Stanyk. 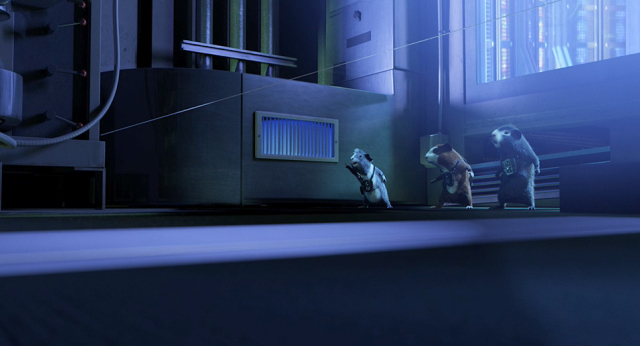 This project is the Walt Disney Film G-Force. I worked as a Technical Director creating stereoscopic conversions for various shots throughout the film using proprietary software called Katana. Below are the shots I converted into stereoscopic 3D.